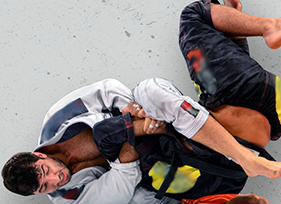 Lucas Lepri Brazilian Jiu Jitsu - Brazilian Jiu Jitsu is a sport, self-defense system, fitness program, and a lifestyle. 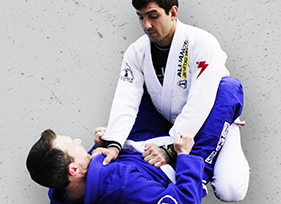 We are the premiere Brazilian Jiu Jitsu training center in the Charlotte metro area. 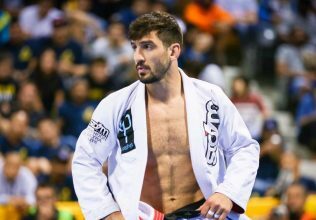 Head instructor, Lucas Lepri, is among the most decorated jiu jitsu athletes in the entire world, and we are part of the most dominant team in the history of the sport, Alliance. We will help you achieve your goals, whether it is self defense, weight loss, confidence or to be a world champion. In the process, you will transform your life and become tougher, safer, fitter, & better. Brazilian Jiu Jitsu is a sport, self-defense system, and a fitness program. It has proven to be the most practical and effective self-defense system in the world. 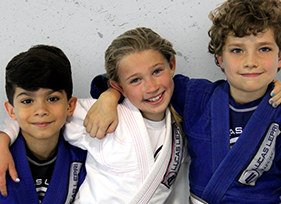 Learning a martial art, and Brazilian jiu jitsu in particular, is one of the best gifts you­ can provide a child. It provides character development and personal growth. 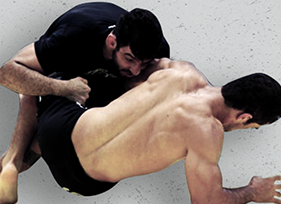 The submission grappling curriculum is designed to help students apply the foundational principles of jiu jitsu in the context of the No-Gi style. If you are looking to learn Brazilian Jiu Jitsu with maximum efficiency, private lessons will help reduce the amount of time it takes to reach key milestones.